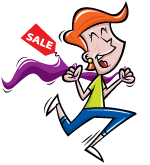 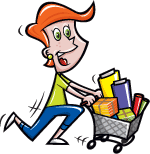 With this item you will earn 59.85 Points in Homespun Rewards! 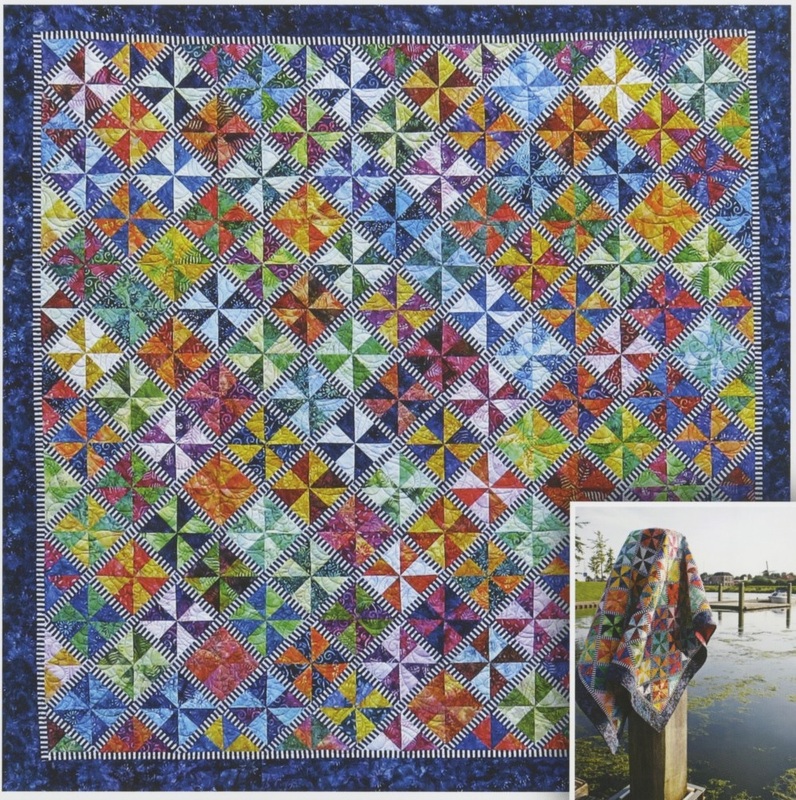 Gorgeous batik quilt kit by Jacqueline de Jone for BeColourful Quilts. 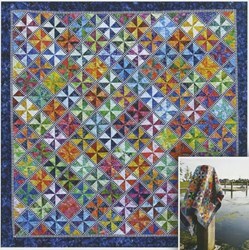 Finished quilt measures 74" x 74".